The Equal Employment Opportunity Commission (EEOC) has stepped-up its activity with regard to severance agreements, announcing in February that it will go to court to challenge specific terms it believes may unfairly limit the legal rights of the departing employee. Severance agreements are a tool often used by employers to facilitate a more amicable separation when an involuntary termination occurs. As employers are typically not obligated to provide severance pay, the severance agreement acts essentially as a contract in which the employer receives some “consideration” back from a departing employee in exchange for the severance payments. A common form of consideration received from the employee is their agreement to refrain from engaging in certain behaviors the employer would consider detrimental (see the listing below for prominent examples). The EEOC is zeroing in on such terms within these agreements that may unfairly limit the legal rights of the departing employee. While it is too soon to tell what will come of the EEOC’s lawsuit, there is no question that the enforceability of severance agreements is under fire, and that change is likely. In the meantime – what should an employer do while this lawsuit is pending? #1 – Include a severability clause in a severance agreement stating that any provision in the agreement which is found to be overbroad or illegal will not affect the enforceability of the remainder of the agreement. #2 – Add a carve-out provision to clarify that the employer is not attempting to limit any legal right or obligation the employee might otherwise have under current law. This language should be carefully crafted after consultation with a qualified attorney. As the enforceability of severance agreements continues to evolve, it will be important for all employers to monitor the EEOC’s actions regarding this important tool and seek legal advice accordingly. 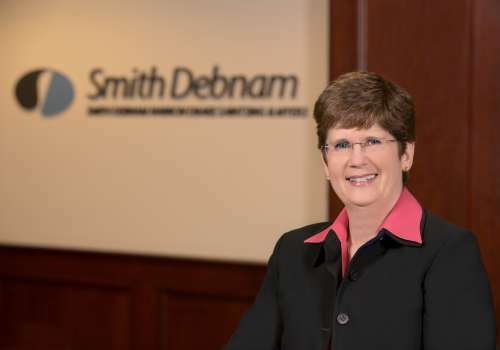 If you have questions or concerns about this issue or other legal matters, please contact Smith Debnam attorney Connie Carrigan at ccarrigan@smithdebnamlaw.com.